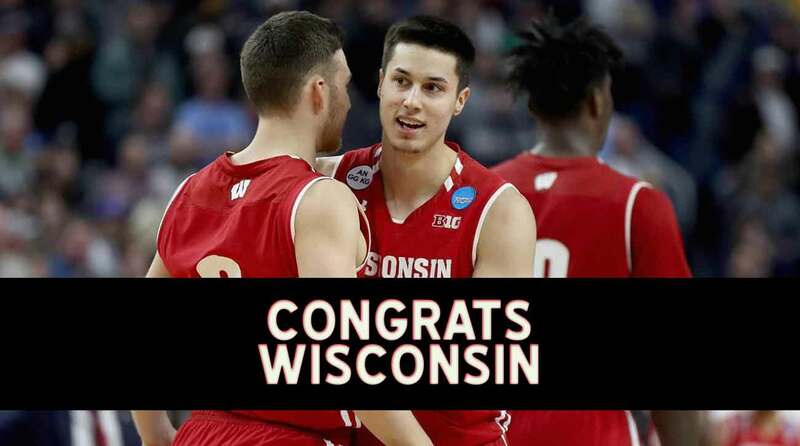 WAYNE ACE BUS & LIMO WOULD LIKE TO CONGRATULATE THE WISCONSIN BADGER MENS BASKETBALL TEAM! 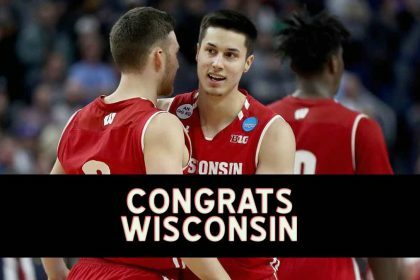 The UW Madison Badgers defeated Villanova in hard fought game on Saturday sending Wisconsin to the Sweet 16 for the fourth year in a row. Friday March 24th the Badgers will face off against Florida. Be safe and have a wonderful evening all at the same time by hiring Madison’s most recommended Limo Bus company, Wayne Ace Limo & Bus. No matter where your destination may be for the game, we’ll be happy to get you there in style. Please call Wayne Ace Bus & Limo today at (608) 576-7281 or Schedule a Party Bus online HERE!